One of the jurors in the Paul Manaport trial said that the star witness for the prosecution deserved a special place in Hell. That is a pretty strong charge against the reliability of the testimony of Rick Gates, Paul Manafort’s business partner and witness with a very special plea bargain under his belt. The juror, Paula Duncan, said that the whole jury decided to disregard his testimony. Why did they do that? Read on, please. The government’s star witness in the case against ex-Trump campaign chairman Paul Manafort “deserves a special place in Hell,” one of the jurors told Fox News in an exclusive interview, while revealing the jury largely discounted his testimony during the dramatic trial. Juror Paula Duncan gave a behind-the-scenes account to Fox News on Wednesday, after the jury returned a guilty verdict against the former Trump campaign chairman on eight financial crime counts and deadlocked on 10 others. She revealed that Special Counsel Robert Mueller’s team was one holdout juror away from winning a conviction against Manafort on all 18 counts. But Duncan, who described herself as an avid supporter of President Trump, said she ultimately considered Manafort guilty of the charges against him despite her misgivings about the case itself. 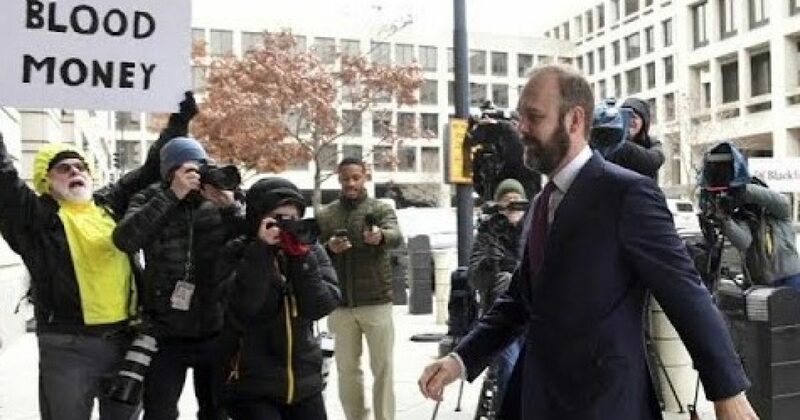 Still, she panned the prosecution’s star witness Rick Gates, the defendant’s former business partner, as “nervous” and doing whatever he could to save himself. During the trial, Gates testified that he and Manafort conspired to commit bank and tax fraud – while also admitting he embezzled hundreds of thousands of…….